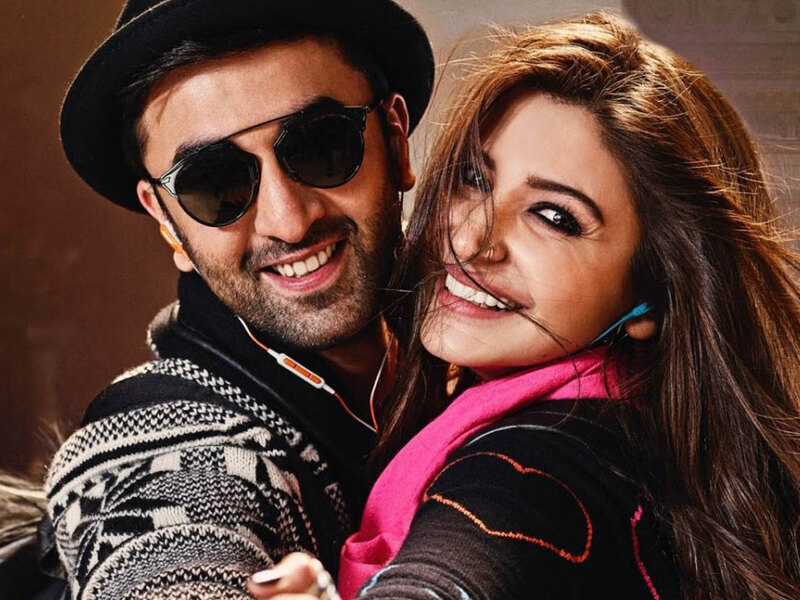 Hello Guys, We sharing some beautiful Images, photo and wallpapers of Ae Dil Hai Mushkil Movie as well as looks of Anushka Sharma, Ranbir Kapoor & Aishwarya Rai. This is a romantic drama movie which is directed and produced by Karan Johar. The movie is going to release on this Diwali. The teaser of this movie has already released. Ranbir Kapoor, Aishwarya Rai and Anushka Sharma are palying main lead roles in movie. All are looking stunning. 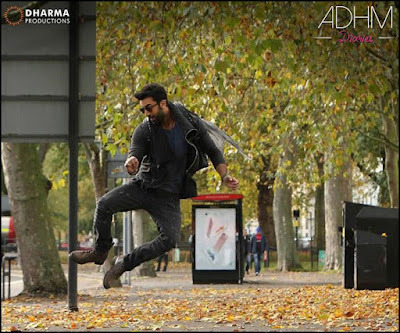 Ac to teaser Ranbir Kapoor is romancing with both actress Anushka Sharma & Aishwarya Rai. Here I have collected some looks of Anushka Sharma & Aishwarya Rai from this movie Ae Dil Hai Mushkil.